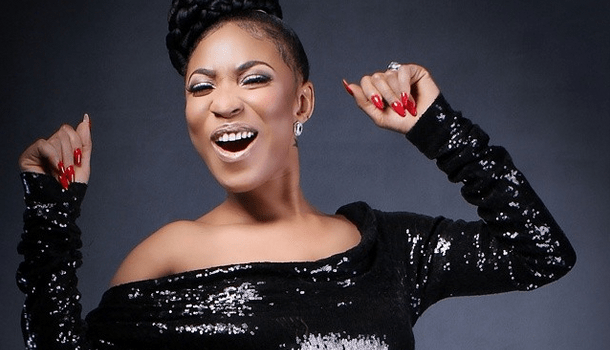 The Nollywood queen of controversy, Tonto Dikeh, just went on her Instagram page to let the world know how happy she is. The actress turned singer also bragged about why her friends, family and foes can’t harm her. I hear people pray for their enemies and am like y bother? Y give them so much attention or Focus? Y even know them or bother they exist? My laughter and life is way bigger than the devil can comprehend. Itâ€™s such a joy to feel great and know you are Great..
And nothing any enemy(family,friends or foe etc) can do to harm meâ€¦. The fact is not what I live by but the truth Rooted on d Word of my God..